The Stout Street Health Center integrates behavioral health care with primary care to provide high quality care to our patients. Behavioral health clinicians and primary care providers work side-by-side, providing pediatric and adult patients with comprehensive, holistic care. Services target mental health conditions, substance use disorders, life stressors, and chronic disease. The Stout Street Health Center holds a licensed ASAM Level 1 Outpatient Substance Use Disorder Treatment team. Our team of addiction professionals provide individual and group counseling to assist patients in their recovery. We provide a variety of classes and psychotherapy groups for prevention, education, and treatment. Topics may include: Diabetes Management, Anger Busters, DBT Skills, Beating the Blues, Lasting Recovery, and more. Social support and knowledge can be valuable tools for coping. Patients can access schedule of classes by asking their provider or front desk staff for more information. Before your appointment, make a list of any symptoms you or people close to you have noticed, and how long you have been experiencing these symptoms. Bring any medications, vitamins, herbal products, or other supplements you take and the dosage. Bring previous mental health records, if available. Make a list of questions to ask your provider. Patients typically access behavioral health care through their primary care provider, and can often meet with a Behavioral Health Provider on the same day for screening. Please call the Stout Street Health Center at 303-293-2220 with any questions. 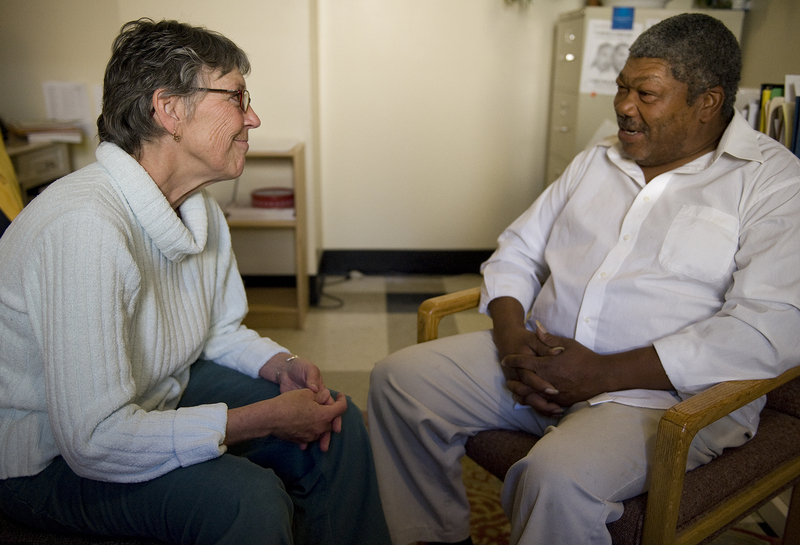 This program offers counseling services, psychiatric services and case management services to residents of Denver Housing Authority’s Quigg Newton Residences, as well as to residents of the Sunnyside neighborhood in northwest Denver. All services are available in English and Spanish.